Are you able to be found easily on the internet when a customer searches for Your Real Estate Services? You Are Missing Many Potential Clients And Losing Them To Your Competition As Well As Not Making Nearly The Money You Are Capable Of! 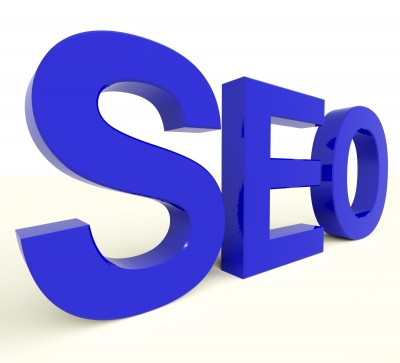 We are an internet marketing firm In Atlanta specializing in dominating the organic search results of all the major search engines. Our company was founded to help today’s Real Estate Professionals in today’s ever changing online internet marketing world. According to a report done by Search Engine Watch, people are not only looking for businesses and services online, but they are also looking at the business reviews that come from Google, FaceBook, Yelp and other sources. This all leads to one obvious conclusion – Real Estate Professionals can not afford not to be found on the internet whether it be through search engines such as Google, Yahoo and Bing, or Social Media sites such as Youtube, FaceBook, Twitter, Pinterest and countless others. So if you are ready to take your business to the next level – contact us now to start dominating the local searches for your business and services. Otherwise your competition will, and leave you in the dust!